Roll out with the Boulder, and crush your enemies with its Mercenary might! This rock-hard new vehicle combines Swedish firepower with tough British armor. The Boulder has spaced hull and turret armor, which compliments its already tough exterior! With excellent gun depression, the Boulder can effortlessly traverse ridge lines to rain hell while leaving very little of itself exposed to enemy fire. New crew ... Reaver Omega is a French Mercenary who stood against hundreds of German soldiers for weeks to save his town. He's equipped with the Mentor and Sixth Sense skills, which give a 10% Crew XP boost and alerts him when the Boulder has been detected by an enemy!Compare it in detail in the Tank Profiler. Comic hero Kraft has returned to World of Tanks this time in a Panzer IV. 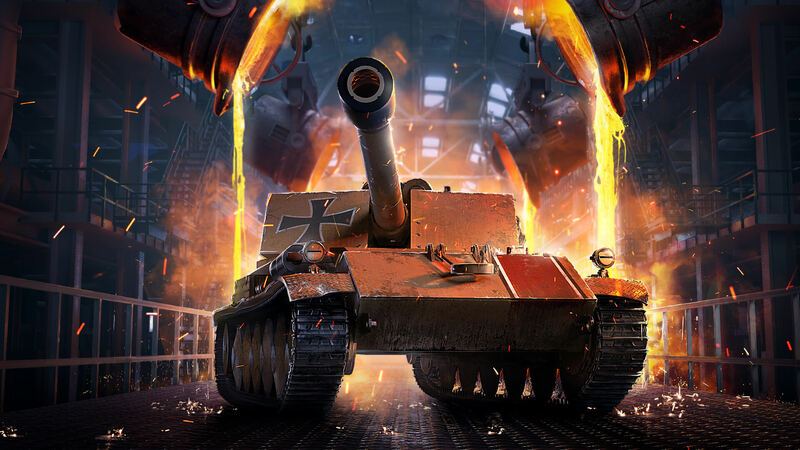 Two new Russian premiums also join the game as well; the tier 3 T-29 medium tank, and the tier 8 Guardian STG medium tank. 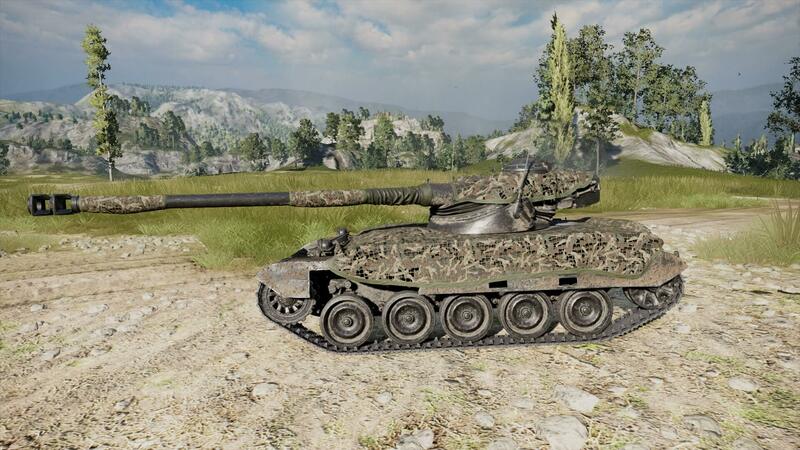 Check out both these tanks out and compare them in detail in the Tank Profiler before you buy. 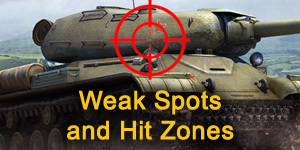 The new Czechoslovakia line of light and medium tanks have been added to the Tank Profiler allowing players to compare their stats including their packages and effective armor angles with other tanks. The Czech line of tanks while lightly armored really pack some real fighting capability as scouts and flankers. be sure to check them out and compare tanks. As part of the Dark Horse comic range of premium tanks a new heavy hitting UK tank is now available ... The British Bulldog Churchill VII. While the British Bulldog may not be the fastest heavy tank on the battlefield it makes up for it through a rapid firing 75mm gun coupled with thick armor. Ensure you angle this tank to maximise armor effectiveness. Compare it now using the Tank Profiler. The Game Guide team are also in the process of applying the many updates introduced by Patch 3.5 so stay tuned. Wargaming have re-released "War Daddy's" Sherman Fury and joining it is the new Tiger 131 heavy German tank from the movie. The Fury was very popular when released so be sure to check it out in the Tank Profiler. The Tiger 131 uses the shorter barrel L/56 88mm gun capable of some serious damage. 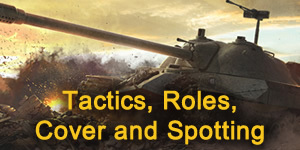 Both tanks are premium tanks providing both silver and experience bonuses. Also added is the Skorpion Pass desert map, a popular map with players suiting all classes and roles of tank. If you are thinking about purchasing the new premium tank destroyer "The Hidden StuG III" but are a little unsure then compare it first using the Tank Profiler. The Hidden StuG was recently released by Wargaming as part of the Dark Horse comic series. The StuG is a great little tank destroyer with a decent camo rating and very good gun for its tier, and makes for a great sniper. For the gamers who have a favorite tank and need a few new desktop wallpapers or renders then check out the Wallpaper and Renders pages! Over two dozen desktop screen wallpapers and renders have been added in high resolution including popular tanks such as the Panther, Tiger, FV215b (183) "Deathstar", and T-62A. 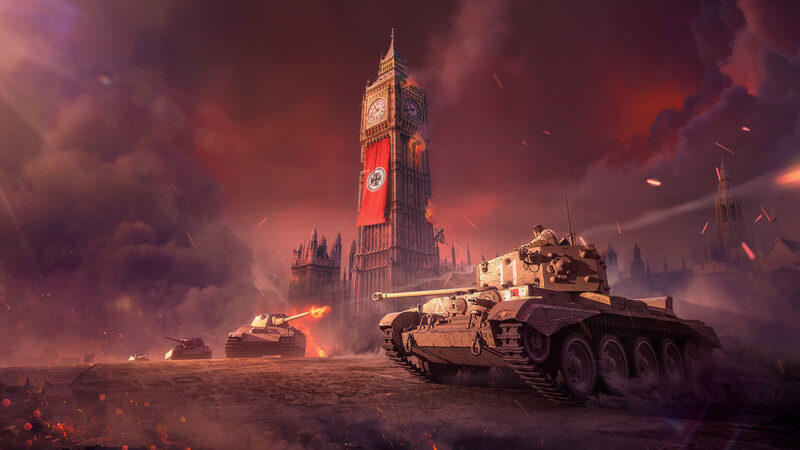 It's important getting to know the World of Tanks maps so we've added two new ones: Overlord and Heilbronn. 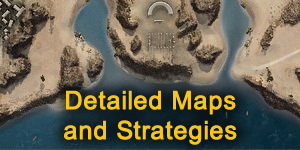 Check them out in detail and discover some of the strategies and tactics used by visiting the Maps page. 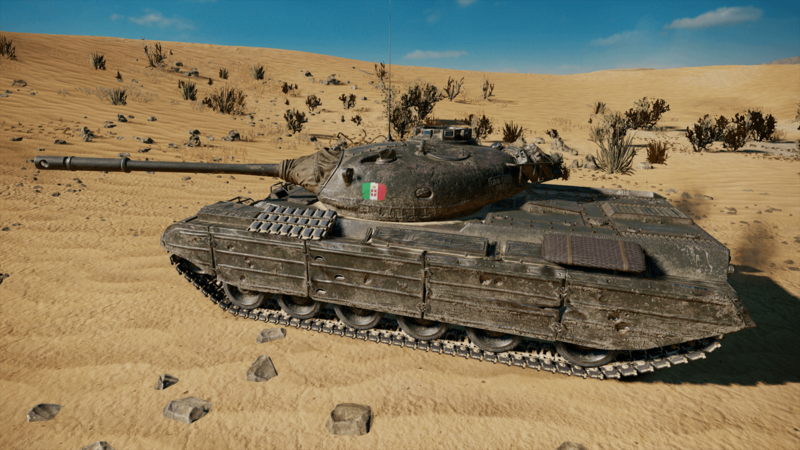 Two new premium tanks join the game ... The Chinese Legion 59-Patton and the German Captured KV-1. Unsure if you want to buy them well you can compare them first using the Tank Profiler. A number of favourite premium heavy tanks have been spray painted black as part of a November promotion and now available for comparison using the Tank Profiler. 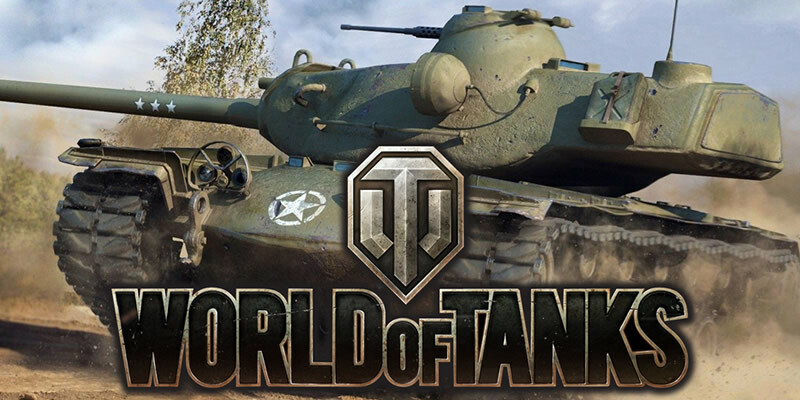 The new tanks include the USA T34, German Löwe, Japanese STA-2, Russian IS-6, French CDC, and Chinese T-34-3. Also joining the black edition of tanks is the new FV201 (A34) UK tier 7 heavy tank! 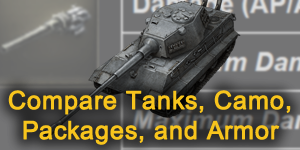 All the new black edition tanks come with great silver and XP bonuses so be sure to check them out. T-54 first prototype ... Compare it now! A new premium medium tank is hitting the game in November - the USSR tier VIII T-54 first prototype. Looks familiar? Well thats because it is basically a Motherland without the special camouflage paint. Be sure to get the most out of this tank by angling the armor. Compare it to its rivals of the same tier. 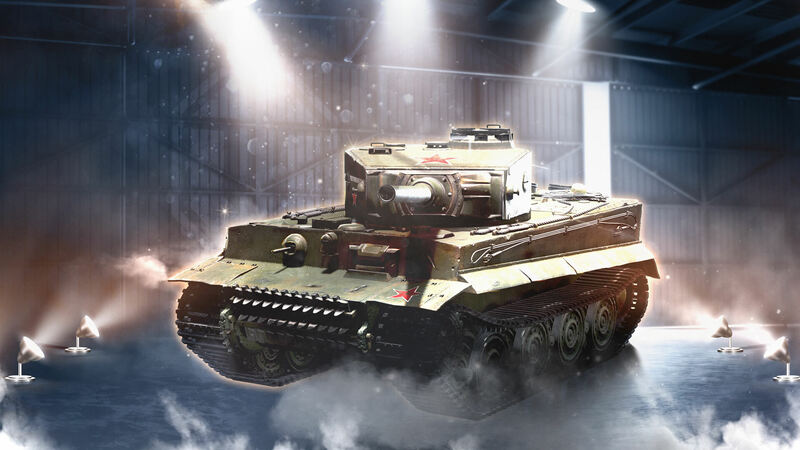 The new UK medium Firefly tank from the World of Tanks comic "The Boilermaker" has been added to the Tank Profiler. Unsure if you want to purchase it then compare it first! Also added to the Tank Items is the new legendary skill accompanying this premium tank called "Last Stand"